Somerville, Brennan IT, BlueApache, AC3, ASG and NEC are among the local tech players signing up to Hewlett Packard Enterprise’s (HPE) one-stop-shop for cloud services. The local involvement comes as HPE launches its Cloud28+ initiative in the Asia Pacific and Japan (APJ) region. In the words of HPE, the Cloud28+ program “brings together a community of regional and global commercial and public sector organisations with the common goal to remove barriers to cloud adoption imposed by the fragmentation of the APJ market”. The creation of the cloud services one-stop-shop associated with the initiative is aimed at helping local customers better address their ideal mix of hybrid IT requirements by being given a choice of which partners and cloud environments they’d most like to work with. HPE said that enterprises can easily identify and implement the cloud services they need thanks to the one-stop-shop, while complying with local regulations. The site is currently available in English, Korean and Japanese. Cloud28+ counts on more than 570 partners globally, contributing to a catalogue of close to 20,000 build and consume services. Cloud28+ partners offer services out of more than 350 data centres in every region around the world. Since worldwide expansion of Cloud28+ earlier this year, no fewer than 40 HPE partners across the APJ region have become members of the community. The program is intended to provide partners with innovative ways to grow their visibility and revenue opportunities, while facilitating new business alliances and lowering their marketing costs. As part of its aim to increase enterprise cloud adoption, HPE and Microsoft have also formed a go-to-market alliance through Cloud28+. As a member, Microsoft will combine forces with HPE to provide partners with new business opportunities and tools, while accelerating customer business outcomes powered by a hybrid IT ecosystem. Through Cloud28+, HPE and Microsoft will create a joint Azure Stack ISV onboarding program focused on connecting software vendors to HPE and Microsoft solution and service providers, helping them to grow their market visibility and develop new revenue streams. In turn, HPE and Microsoft solution and service providers will benefit from dedicated lead generation campaigns and sales enablement activities to bolster their Azure Stack sales. Customers will gain access to an even more comprehensive community and cloud service catalogue, allowing them find their own right mix of partners and hybrid IT solutions to match their specific workload, industry and data sovereignty requirements. “HPE and Microsoft are taking a step together to enable the channel in a new way and its ability to compete effectively in a digital, platform-driven world,” IDC chief research officer and worldwide products executive vice president, Crawford Del Prete, said. 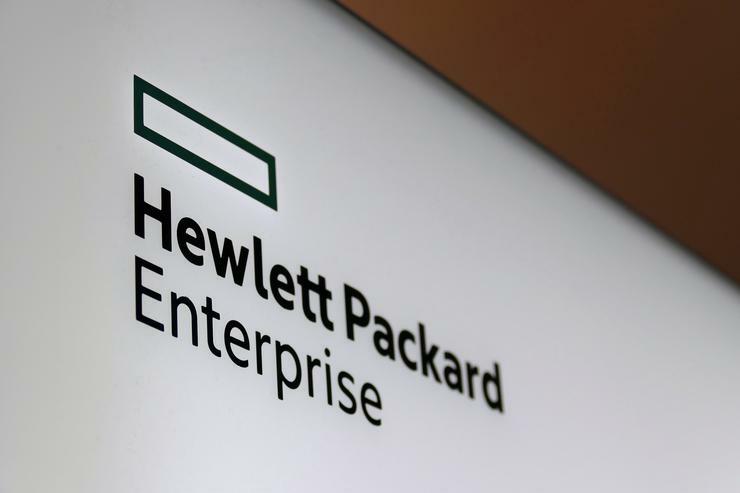 “This is an important partnership for HPE and Microsoft. Combining the power of the HPE channel community through Cloud28+, with all the possibilities of Microsoft Azure Stack, makes for a strong partner value proposition and a compelling environment for customers to more easily engage,” Del Prete said.